Wondering what all Frisco, Texas has to offer? Don’t worry, we’ve got you covered! From fun outdoor activities to a videogame museum, Frisco has something everyone can enjoy. 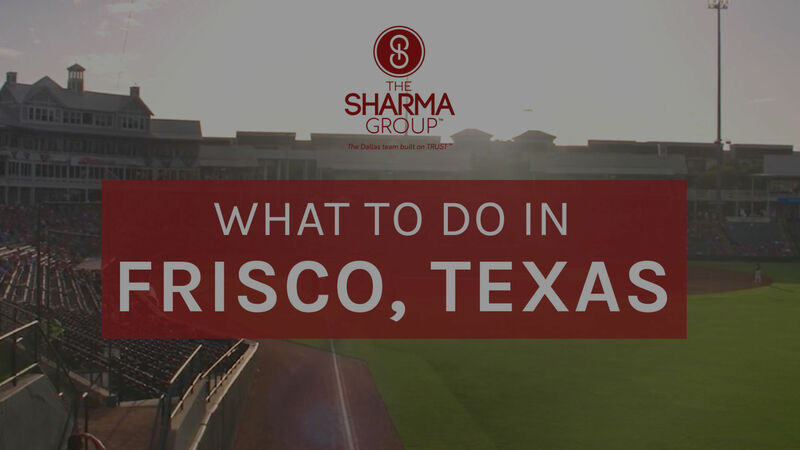 Watch our video to learn more about Frisco!